As the weather heats up we are all looking for some added protection to minimise perspiration and avoid that dreaded BO! Deodorant, anti-perspirant and roll-on’s are dependable go-to products for the summer months. Body odour is produced by the bacterial breakdown of sweat. 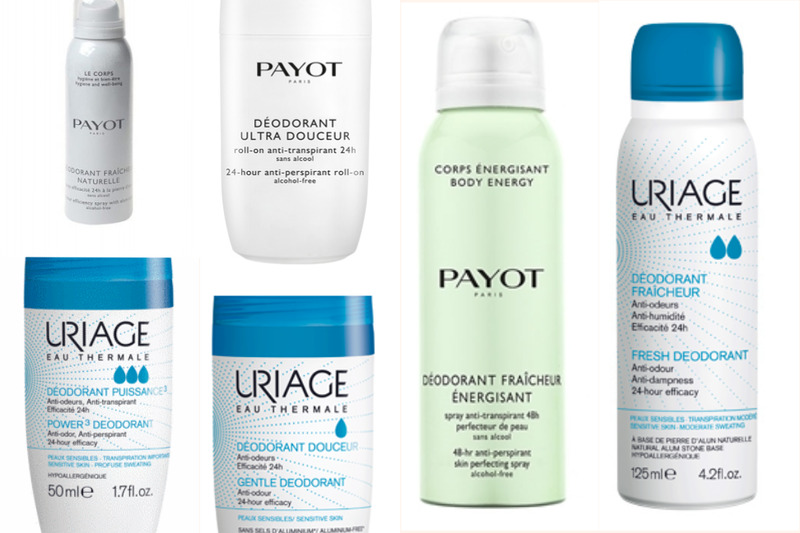 Deodorant kills the bacteria that produces the smell. Antiperspirants, on the other hand, are designed to prevent our body from producing sweat by blocking sweat from reaching the skin. I have used both of the Uriage Roll on Deodrants which I love. I was never a fan of roll on's but these have changed my mind. They completely control my sweating levels. I feel clean and fresh all of the time even in the most extreme circumstances. 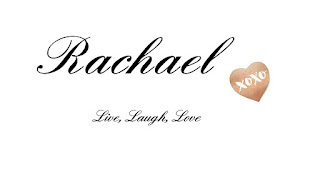 I have the confidence to trust these whole heartedly. I recommend both of these Uriage deodrants. 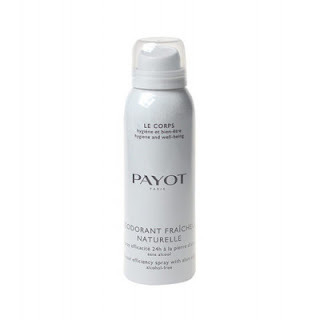 I have also tried the Payot Déodorant Fraîcheur Energisant. Again this gives the ultimate feeling of freshness and cleanliness. It claims to reduce hair growth and I will update in 2-3 weeks when my hairs have grown back following a wax.